The Goldsmiths’ Company, organisers of Goldsmiths’ Fair, have achieved encouraging results after making ambitious changes. Many designers have drawn inspiration from the style of the sixties for their jewellery and. Shortly, young emerging talent in the world of jewellery design and metalwork will be put. According to a consumer survey, young people have more money than ever before. This makes. The UK’s most exciting showcase of fine jewellery and contemporary silver returns with a fresh. In two months, Goldsmiths’ Fair (22 Sept – 5 Oct) will be back with a. A unique, specially designed charm bracelet is to star in an exclusive charity auction to. The HKTDC Hong Kong Watch & Clock Fair is the world’s largest event of its. Hall B1, named ‘Selection’, is the centrepiece of the Inhorgenta Munich jewellery and watch trade. From October 3rd to 6th the Intergem is going to celebrate a milestone birthday. The. In its 41st edition on February 14 -17, 2014, INHORGENTA MUNICH confirmed its importance as. WB The Creative Jewellery Group, one of the UK’s leading jewellery and jewellery component producers,. 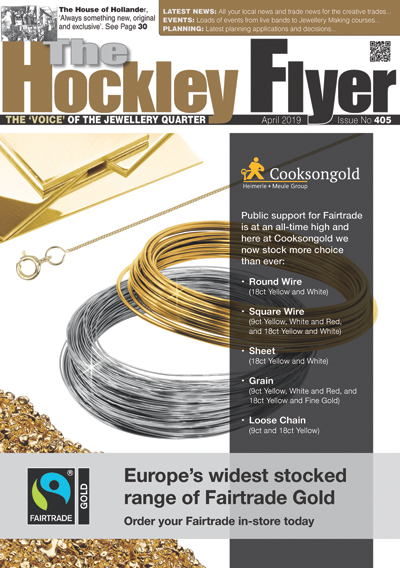 Wedding rings are an increasingly important sales market for the jewellery industry. A preview of. Inhorgenta Munich is further broadening its competence in the lifestyle area. In Hall B3 ‘Lifestyle. The superlative talents, skills, and creativity of British goldsmiths and silversmiths were on full display. The Engineering Design Show 2013 is the only event aimed exclusively at design engineers in. Intergem (October, 3rd – 6th), just like its presented goods, is a sparkling and one-of-a-kind. Domino is to have an eye-catching new stand at this year’s International Jewellery London..
Now in its 7th year The Great Debate has moved on another stride this year. Stand KC2, NEC Birmingham, 24th – 26th September 2013 The Surface World Show 2013 is. Exhibitors at Inhorgenta Munich turned over more than 60 percent of the watches sold in. 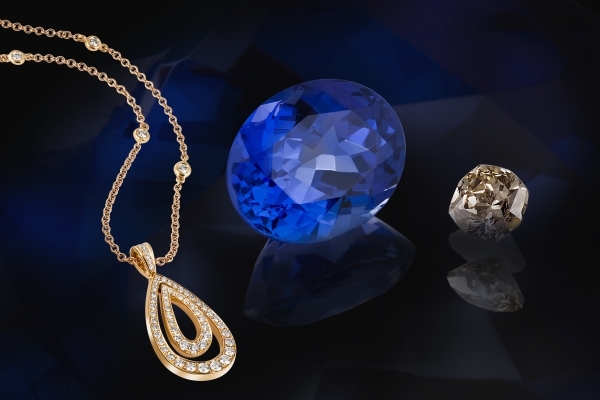 Fine jewellery designers have a chance to show their work to the most desired luxury. An opportunity to buy original jewellery and silver directly from leading and up-coming independent designer-makers. An eye-catching new stand in a more prominent position within Hall of Visions, certainly paid. WB The Creative Jewellery Group is moving a key member of its team to Australia. A total of around 30,000 trade visitors and 1,237 exhibitors came from 85 countries to. The seminar program of the 40th Inhorgenta Munich – which this year takes place on. An exhibition of jewellery at the Galerie Elsa Vanier in Paris, Friday March 22 to.